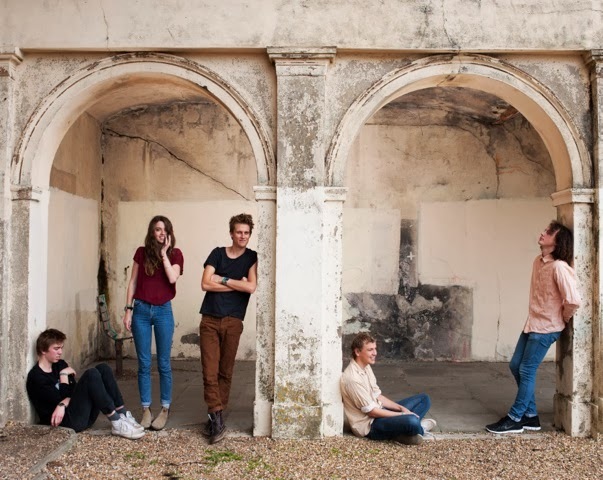 Proving to be a big favourite of ours, Snakadaktal return with their brand new single Fall Underneath. Taken from their debut LP 'Sleep In The Water' this latest offering forms a strong balance between their calming serenity and harder hitting guitar fuelled songs. With heaven-like vocals bringing everything together, once again the band demonstrate just how good they are at what they do. 'Sleep In The Water' is out now in Australia via via Liberation Music. A UK release is shortly imminent.